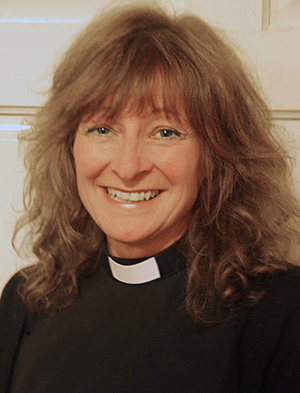 Rev Trish Bancroft trained for ordination at STETS (Southern Theological Education and Training Scheme) and continued her training attached to her sending church of All Saints’ Church in Alton. After her ordination as deacon in 2010 she became a curate, serving her title in the parishes of Kingsclere, Ashford Hill and Headley on the Hampshire, Berkshire border. Trish was, then, ordained priest in 2011. Before her post as Rector of Linch and Milland she worked as a priest in Popley, a large housing estate in Basingstoke, and as on call chaplain for Basingstoke hospital. As part of the re-organising of the Midhurst Deanery, from September Trish will also be the Priest in Charge for the parish of Stedham with Iping, with the aim that all of these parishes will become a United Benefice under her leadership.